This presentation will cover several different aspects of segmental retaining walls (SRW) including design, aesthetics and engineering. 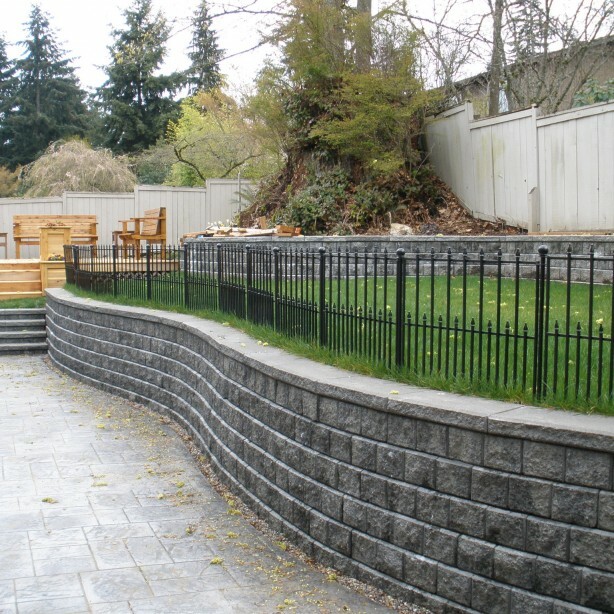 Segmental retaining walls can be designed for any type of application from small decorative residential walls all the way up to structural walls for floodwater control. Using SRW can be provided a rewarding design without compromising the aesthetics or structural properties. One of the best structural Factors of Safety is the built-in, continuous tongue and groove system. This can only be manufactured with a solid block unit. A solid block wall unit will provide increased strength over hollow block walls because it’s solid and because of the equipment used to manufacture the material. Additionally there are no plastic pins necessary to secure the units. Not all SRW are created equal and knowing the difference can make a big difference in performance and longevity. This event is free and provides 1 AIA Learning Unit or 1 LACES PDH. Immediately following the presentation there will be food and beverages provided next door at Flying Bison Brewery. To register, please click here.